Don't Miss More Fun - Create a Tour Combo! 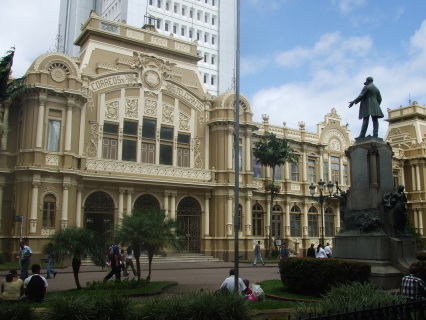 There are so many things to do in San José, combine two of our tours to experience them all! This option allows you to fully customize your experience to really travel happy in San José. Like to experience yoga locally when you travel? Visit our partner yoga studio, Downtown Yoga, to stretch out, practice your Spanish and meet Costa Ricans. Classes are 1 hour and hatha based. please indicate which 2 tours you want to combine.